In this quick kit, teachers and students have a few hours of writing instruction at their fingertips via a lengthy video and one hundred page book. Donna takes listeners through the book on her screen as she teaches dozens of tricks, tips, mnemonics, jungles, rhymes, and more. The program is broken down into parts beginning with paragraphs then moving to sentences then words. 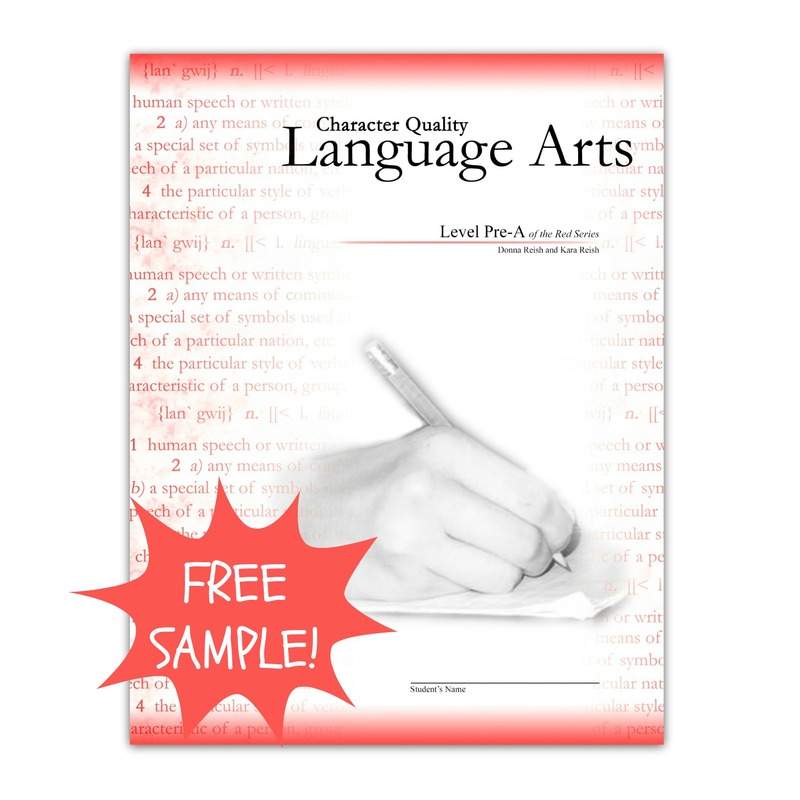 If you have ever wondered how to break down paragraphs, outline papers, or add opening and closing paragraphs, this kit is for you. 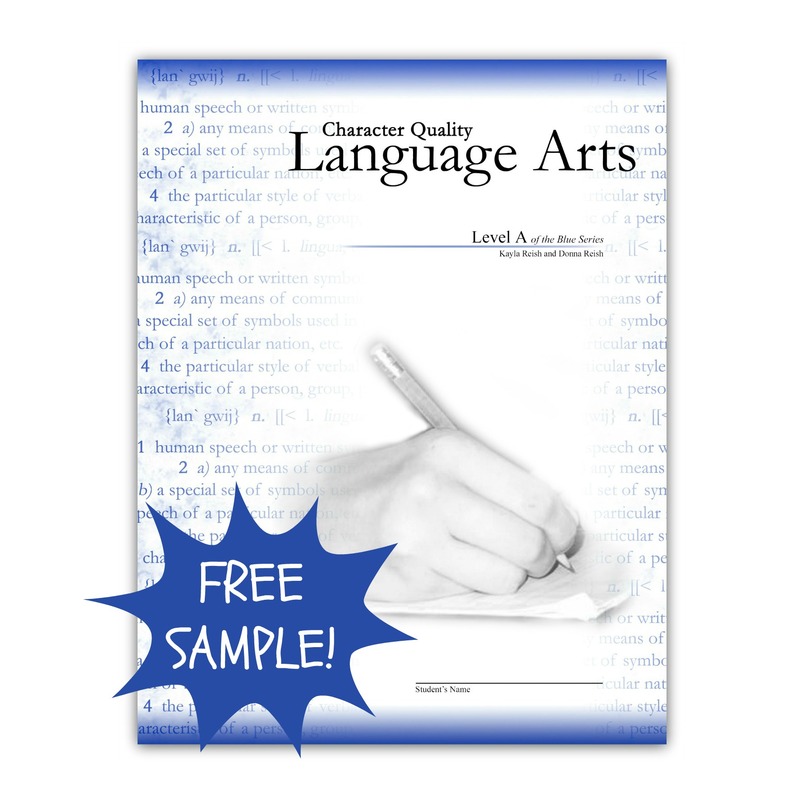 If you have ever wondered what the differences are among sentences, clauses, and phrases, this kit is for you. 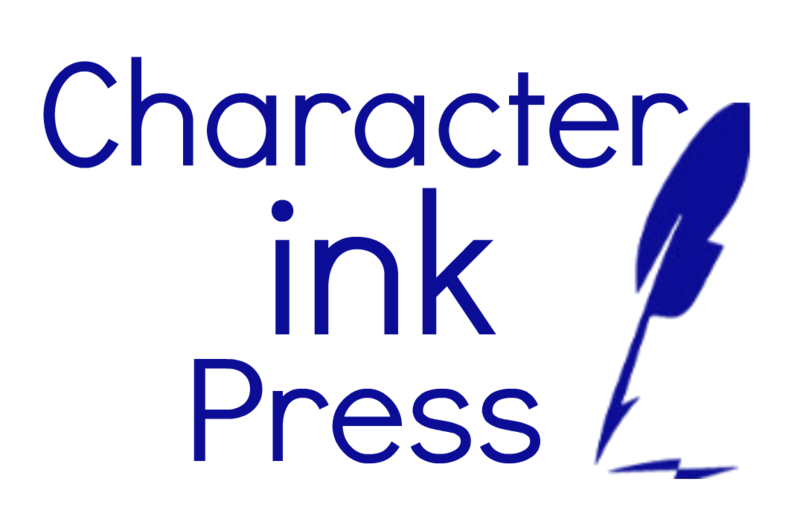 If you have ever wondered how to make complex sentences, use semicolons and commas, or write with quotes, this kit is for you. 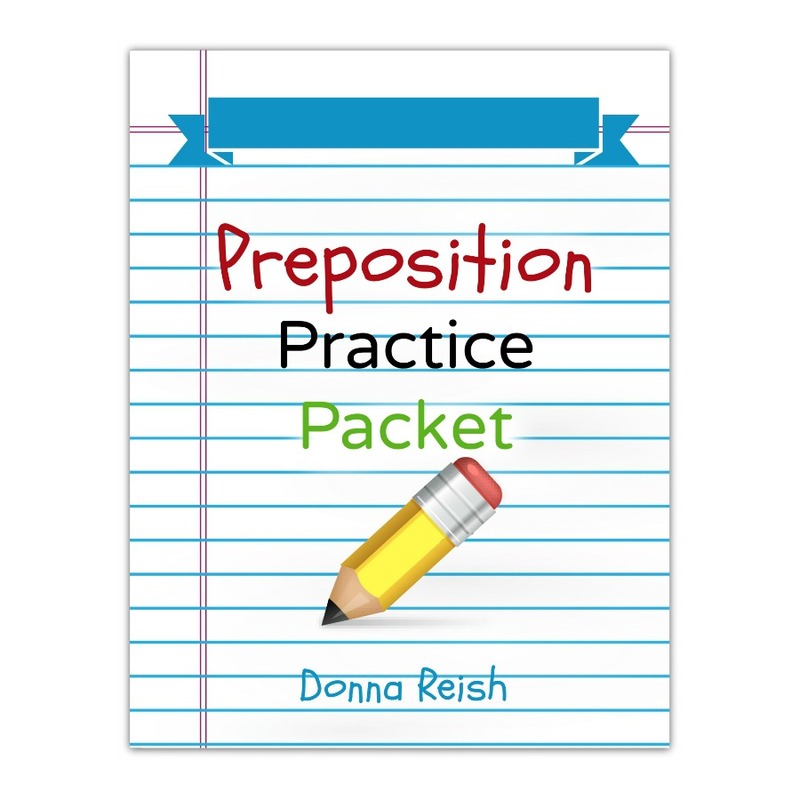 If you have ever wondered how to use pronouns correctly, how to memorize parts of speech, or how to differentiate between dozens of confusing homophones, this kit is for you. 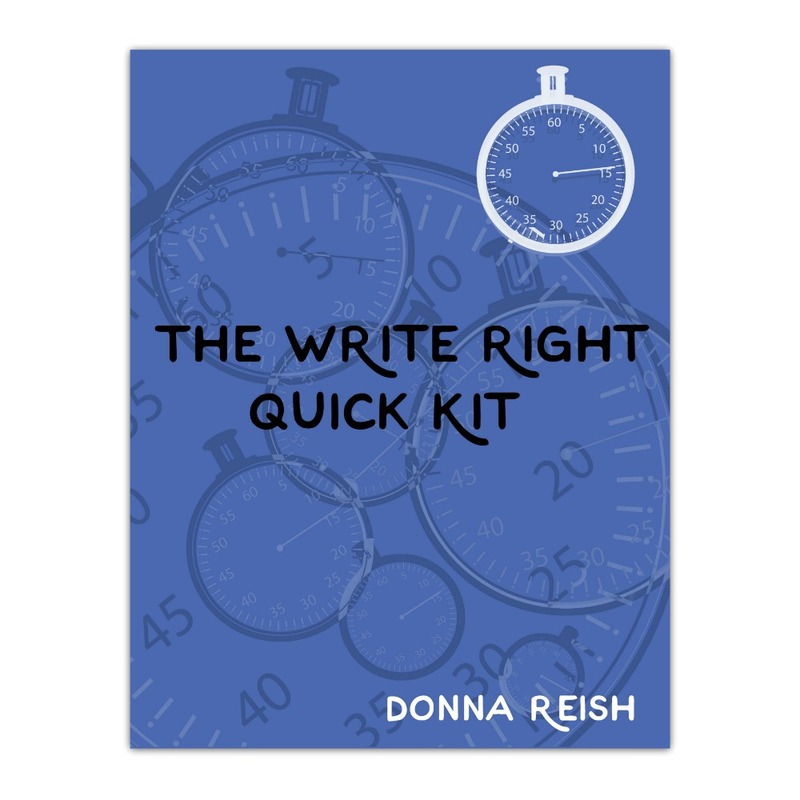 Click here to view a sample of The Write Right Quick Kit!